part in a person’s overall health. Most people’s homes have a lower overall air quality than the air outside. This is because the outside has natural circulation. Any allergens that are outside will eventually be moved by wind or dampened by rain. Allergens found in your vents can cause some serious health problems. They can cause asthma attacks as well as allergic reactions. You may think that it can’t happen to you because you don’t have a history of problems relating to it. Unfortunately, that’s not the case. Even people with no prior history of having problems with allergens can still have a severe reaction to build up in air vents. The good news is that you can have the problem fixed by professionals. 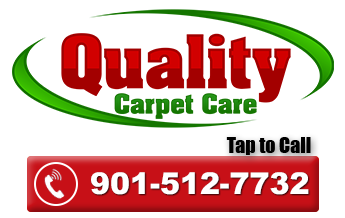 An Air Duct Cleaning Memphis service could be an ideal solution for you. There’s one thing that you need to remember before handling your air ducts. You should never try to clean them yourself. There’s a very high chance that you will be doing more harm than help resulting in you paying a lot of money for what would’ve been a cheap fix. There’s also a great chance that you could hurt yourself in the process. Contact an air duct cleaning Memphis service for trained specialists to clean your air vents. The sooner you do, the healthier you’ll be in the long run.